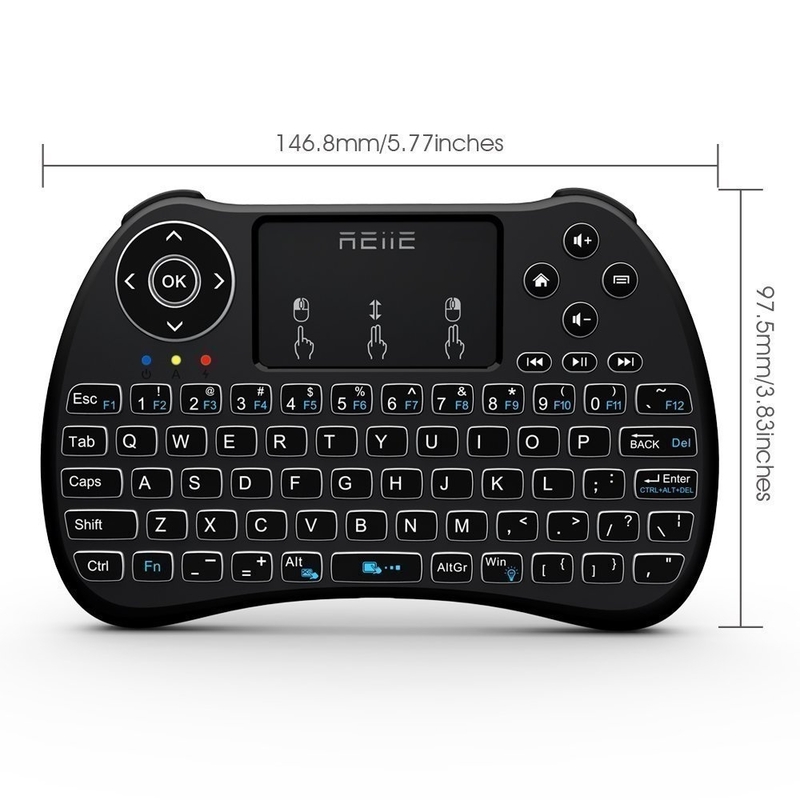 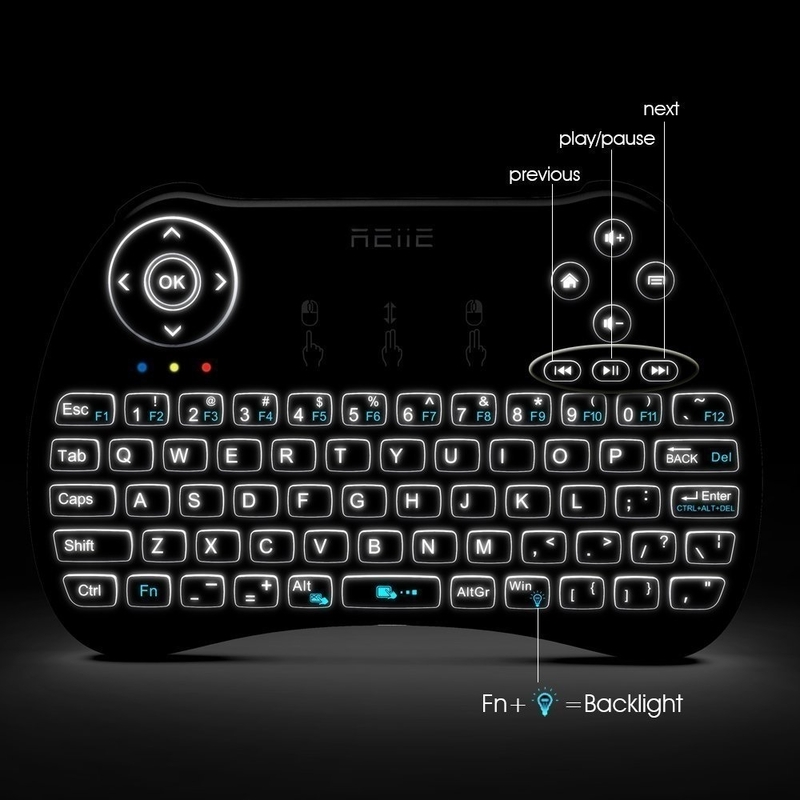 3 in 1 MultiFunction 2.4GHz Mini Wireless QWERTY keyboard+TouchPad + LED backlit. 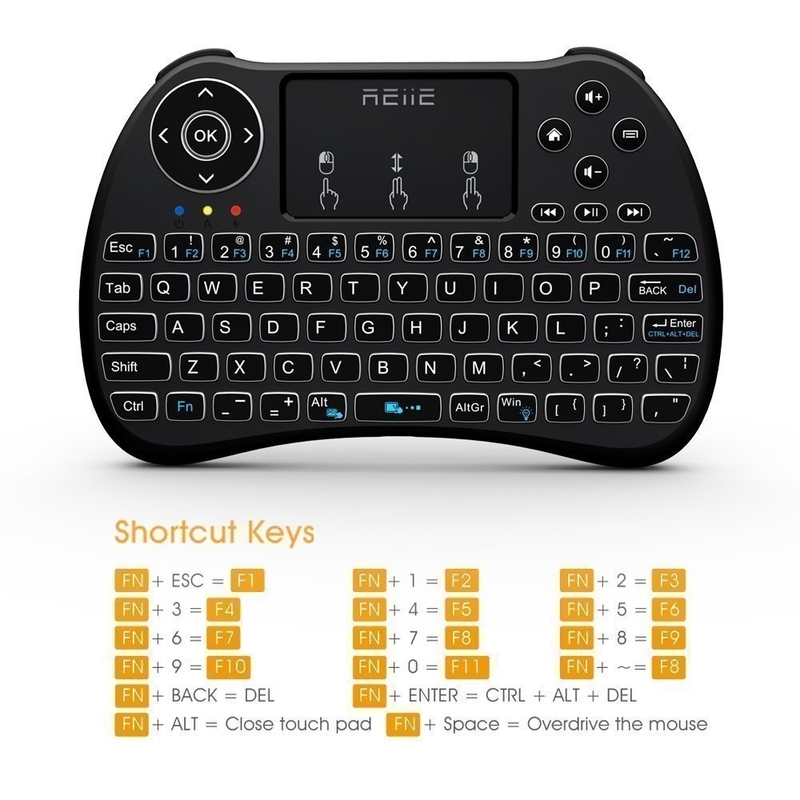 73 keys Wireless QWERTY Keyboard. 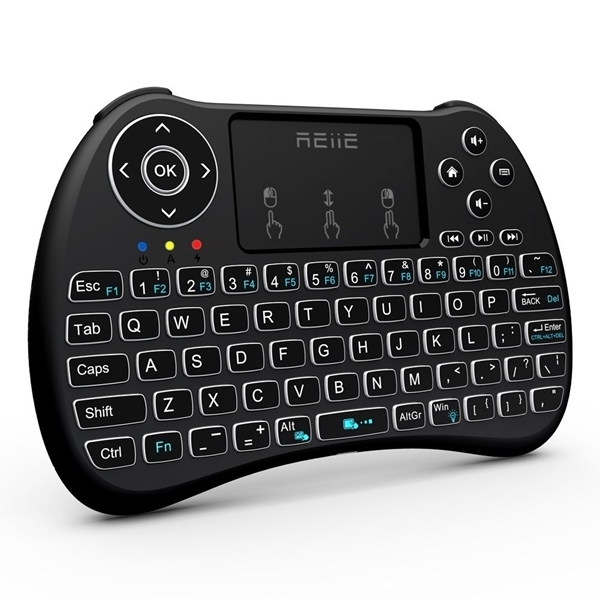 System: Compatible for Windows, Linux and Android.